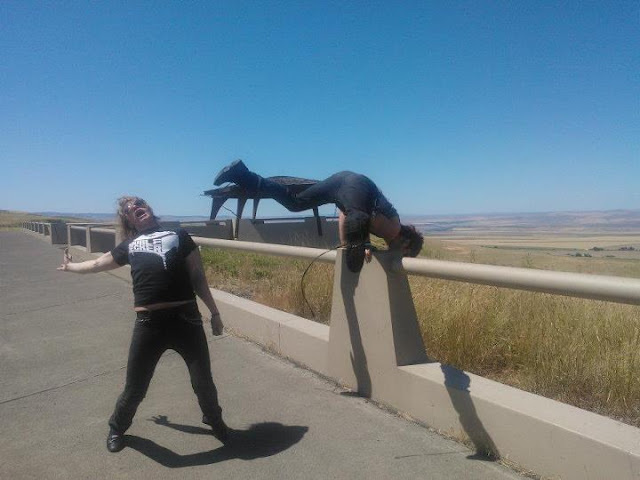 Will & Andrea kick off a mini tour jaunt around the Northwest with a radio interview on 94.5 KATS, the local rock station for Yakima, Washington! Have a listen! Tour Shenanigans. Planking…you’re doing it weird.